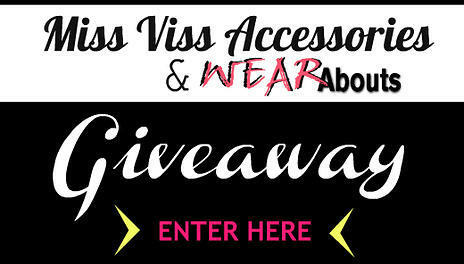 Don't forget to enter the giveaway with Miss Viss ! There's gonna be THREE WINNERS! Click the image above to enter or enter through the Rafflecopter below. Contest closes on Friday, open internationally.